Welcome to EngraveDrinks, where remarkable and meaningful gifts are created for any occasion. Our mission is to provide a service that's completely one of a kind, alongside exceptional quality and attention to detail. We give people the chance to have their own special words engraved directly onto a bottle or glassware of their choosing. Resulting in a stunning gift that's both conventional and unique. 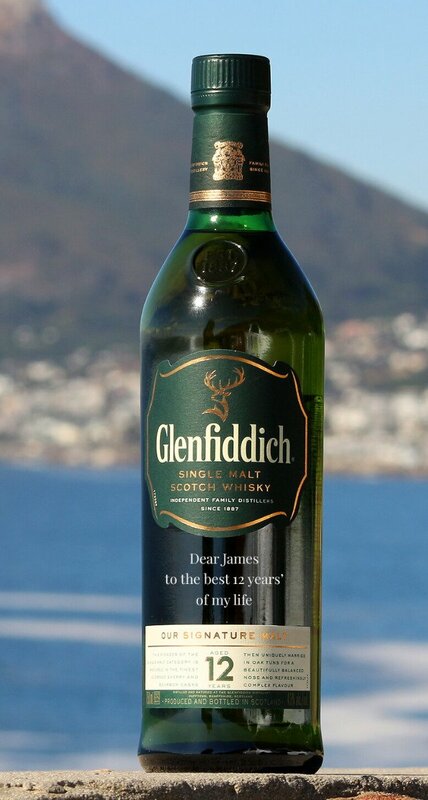 You can create a gift like no other, every personalised bottle we produce is handpicked. Each engraved message we etch is precision engineered using the best equipment and methods. Choose from our popular range of bottles, brands, decanters and glassware products. Some things are difficult to say in person, so why not say it with a bespoke engraving and a toast of their favourite drink? For other information, please contact us by email support@engravedrinks.com or visit the contact page. Please be sure to leave your business name and department within the company if applicable so we can verify your identity.